We probably have a few fogeys, every neighborhood does, but on the other hand, over the course of many years, I have always counted among my top blessings as having one of the truly best neighborhoods in the world. Mostly, it has really been a place sprinkled with amazing friends. More than a place where one can borrow a cup of sugar on a whim, or politely just say Hello, it’s a crazy thing really, for within this community, even among some neighbors I may be out of contact with for years, but when I look back on the memories of my life, those memories shared in special moments, these very people, neighbors, continue on a special list in my heart of those I shall always consider dear friends. Perhaps our children eventually went to different schools, participated in different activities, some may have become busier in business pursuits, or involved in varied social activities, others may even have moved away, been relocated over the years, but each connects us to a special moment of time, a celebration, a joy, even a suffering, these many things that we at some moment have each specially shared together. This community has always been so much more than just a neighborhood, its people so much more than simply neighbors. Its core, the home of friendship. I was recently reminded of this in a rather profound way when one of these special friend, neighbors, recently took ill, and all within me was compelled for her care. Admittedly, I was rather in hysteria seeing her in such tremendous pain. We spent a lot of time together as our children were growing up, eventually only seeing each other for a few lunches a year. It was an irony in our recent contact, which happened to be about food, that landed us back together at this particular time when twenty-three years ago, I was also joining her for testing in another health ailment. What fate is that after all these years bringing us together again at this very time? As we sat together on the hospital bed while visiting, something very special occurred, it was not about the memories of raising our children, strings concerts, or the children’s holiday caroling followed by hot chocolate and treats in the past, it was about the now, this moment. It is one of those reasons I shared that keeps each of these neighbors, more importantly, friends, on that forever list as if on permanent speed dial. My dear friend, my neighbor, is now recuperating and will be home tomorrow or the next day and she will be fine. Maybe we will have more lunches together now, maybe we won’t, our bond however, is inextricable. As some younger generations of families move into our neighborhood with small children, I find myself in such great delight whenever seeing them gather together, children playing, parents having a beer, celebrating with a barbecue, maybe even sharing some impromptu meal like Cheesy Roasted Eggplant Pie, Tomatoes, Basil, or a tended steamy slow cooker meal prepared for all to join together on a cold snowy night. Eventually some may go to different schools, be involved in different activities, their families become further involved in business pursuits, or involvement in varying social activities. But for right now, these moments are their building blocks. In seeing these together, I am always inspired in making them a special secret wish, that very same continuance of neighborhood bonding, one that endures, the magical intangible that keeps them each tied together in friendship, always in each other’s hearts. The neighborhood they now live in, one that has always been about far more than borrowing a mere cup of sugar on a whim, or just saying hello, its core, the home of friendship. Preheat oven to 350 degrees. Grease an 8 inch ceramic pie dish. 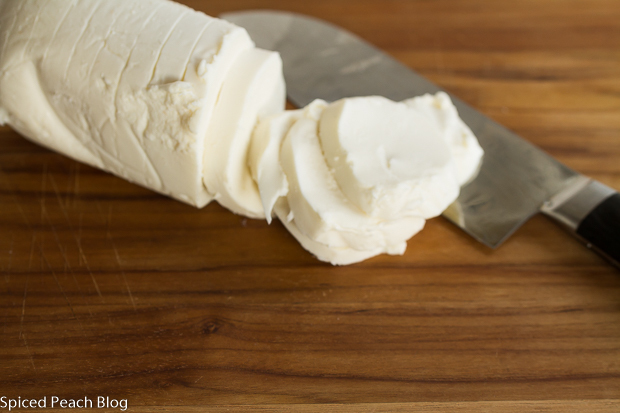 Sprinkle mozzarella pieces lightly with pinches of salt and some cracked black pepper. 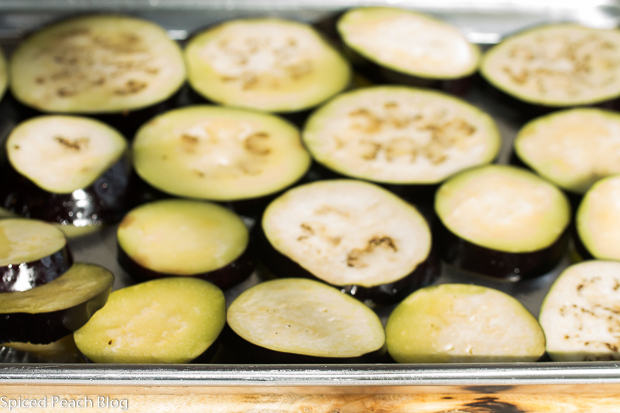 Pour a thin layer of olive oil across 2 baking sheets, place eggplant slices evenly across pans lightly coating slices, turn over slices, lightly coating the other side of the eggplant. Sprinkle tops with light pinches of salt and place into the oven. Cook eggplant until tender, around 35 minutes, remove from oven. Meanwhile on very low temperature, heat a saute pan deep enough to hold the tomatoes, pour in 2 tablespoons olive oil, swirl to cover pan then add in garlic. 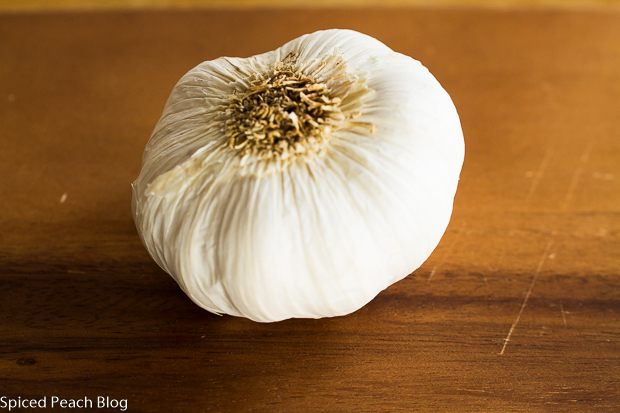 Cook garlic for a minute or so just to soften, then tumble in tomatoes, increase heat to medium high, cooking to reduce some of the pan liquid before adding in the red wine, stir and continue cooking until tomato liquid has mostly reduced, sprinkle over a couple pinches each salt and pepper, stir, check seasoning. Turn off heat, fold through fresh parsley. Ladle fresh cooked tomatoes sauce in the bottom of the greased pie dish, top with cooked eggplant slices all around the bottom. Spoon some cooked tomatoes on top of the eggplant layering with mozzarella pieces, a good sprinkling around Parmesan cheese and some fresh basil strips. Repeat the layers using the sauce, eggplant, mozzarella, Parmesan, and fresh basil strips reserving a few basil strips for garnish once eggplant pie is cooked for serving. Top pie decoratively with some spoons of sauce in between mozzarella slices before finishing with Parmesan. 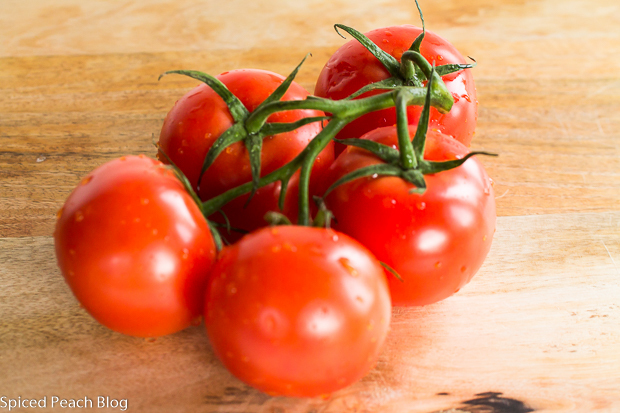 Any excess juices from the tomatoes may be carefully poured out of the pie dish, wipe pie dish clean all around. Cover filled dish of eggplant pie with aluminum foil and place onto a baking sheet. Bake Cheesy Roasted Eggplant Pie for an hour until bubbling hot, the skin of the eggplant is soft, and cheese is melted all around. 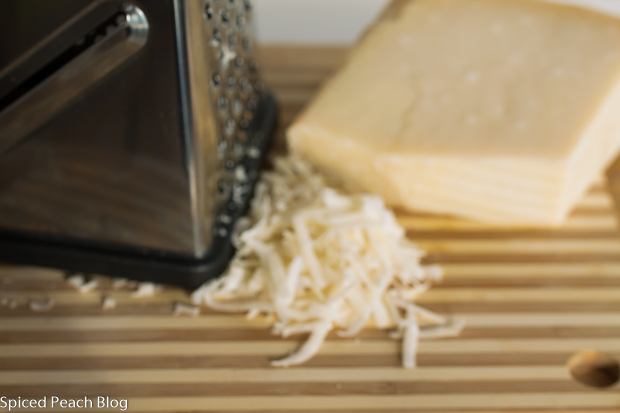 Remove foil and broil top for a couple minutes until cheese begins turning a golden color. Let Pie set for ten minutes before cutting. 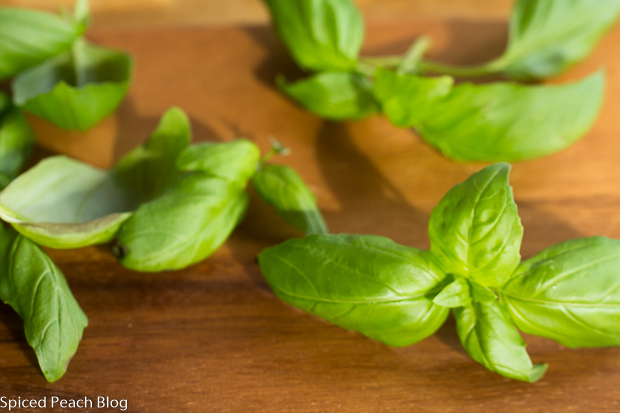 Garnish with fresh strips of basil. This entry was posted in Veggies and tagged Cheesy Roasted Eggplant, Cheesy Roasted Eggplant Pie Tomatoes Basil, Cheesy Roasted Eggplant Pie Tomatoes Basil Recipe. Bookmark the permalink. Post a comment or leave a trackback: Trackback URL. Great ingredients. I am definitely going to try this recipe out!! Hello Dear Sam! Hope you are doing well! Thanks on the Eggplant Pie, so delicious and so easy to put together, and thank you for stopping by. Boy, does this look good, Peggy! 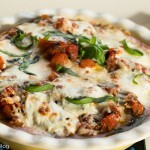 What a great low carb option for those who are avoiding pasta. Yum! Kelly recently posted…Happy 4th Anniversary to Us! Hi Kelly! Happy 4the Anniversary! Hope you had a fabulous celebration! Thanks on the Eggplant Pie, and only a few ingredients to put it together! See you soon. Hi Peg, so true about the BBCC, it has always been a tight community and my only regret not moving there. Good for me you socialize outside the development too. The eggplant meal looks yum and I will definitely make it. Hi Joanne, ah so sweet, thank you, I’m so happy we know each other. 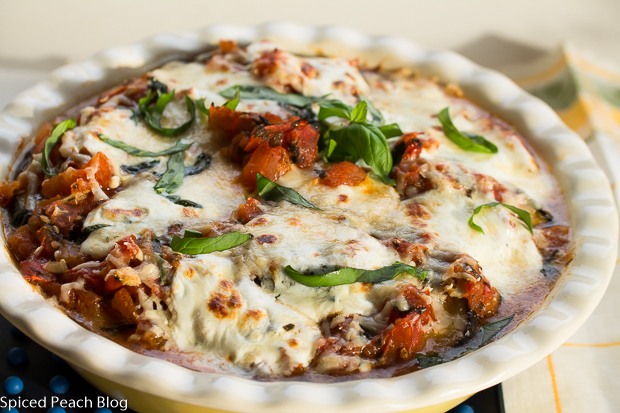 I’m confident you will love the eggplant dish and put it together very easily. Thanks much and talk to you soon. That looks fantastic. I enjoyed how you connect all aspects of life with food. It’s so true. I hope your friend is feeling better. Thanks so much Jay, it really is delicious and fairly easy and quicker to put together than a big tray of Eggplant Parmesan. Thank you for your well wishes on my friend and she is on her way to recovery. Hi Peggy, your neighborhood sounds like a wonderful place to live and raise a family. Friendships are so important. Love this eggplant dish, I bet it is delicious. Hi Cheri, Thanks so much, my neighborhood certainly is a wonderful place to live and raise a family. What a community of friendships, these have been so much to be grateful for! See you soon. I FINALLY got to reading about your Roasted Eggplant Pie which I have been thinking about the past week. (Our Farmer’s Market hasn’t started yet, however, and we don’t have fresh eggplant yet.) You wrote such a wonderful piece on neighborhoods that I almost forgot my original intent – printing out the recipe. Everything you say and think is true X ten. When Michael and I moved on to SilverKing Drive in Aspen in 1988, it was all about young families and children or empty-nesters and the like. We all watched out for each other, demanded that drivers observe the speed limit and purchased every single item that all the neighborhood children sold to raise money for school projects. I still have some of that Christmas wrapping paper!!! Unfortunately, about 20 years later, second homeowners began purchasing homes, tearing them down and re-building huge second homes to which they did not often visit. Families were priced out. It’s the sad saga of a resort community. So, Peggy, you hold on to that neighborhood of yours just as we did for 20+ years before selling and moving on. Like you, I still cherish all those memories and friends. And, the pie? I’ll let you know. Hi Mary! Thanks so much and I hope you enjoy the Eggplant Pie. Your old neighborhood sounds as if it were as amazing as mine though I’m so sad to hear the story outcome on the homes, really, a sad saga of a resort community! This would of course, be unlikely here since we are not a resort community though the development is on a golf course. The friendships one could never trade, or the memories. See you soon. Dear Peggy, what a wonderful read. Thank you for sharing your thoughts and feelings and friendships – it does indeed sound like an amazing neighbourhood. Quite unlike the ones I know…Your Eggplant Tomato Pie looks like it would make perfect family fare with loads of fresh ingredients. Glad to read that your frind will be fine (or, by now has made a full recovery). Hello Andrea, Thank you so much and I am so delighted to hear from you! I am completely unsure if you ever received my email, so it has been on my mind, and I must share in lieu of our missed communication that I didn’t realize there was one more CCC in the guise of Jamie Oliver Food Revolution Day! As you might imagine, I don’t feel much of a good neighbor in this such capacity, so I am truly very sorry on that one. I am however, so proud of you being the Germany Ambassador for this special World Event! I look forward to many new accomplishments of yours in the future! I’m supposing the neighborhoods don’t contain the same friendliness components in your parts, but then you’ve lots of friends nonetheless! My friend took a little longer in recovery than anticipated but she is finally now home and recovering. Thanks so much for the well wishes! See you soon! What a wonderful post! Our neighbourhood has a a strong sense of community, too, though things are changing rapidly here. That pie sounds perfect for sharing with neighbourhood friends at a potluck. 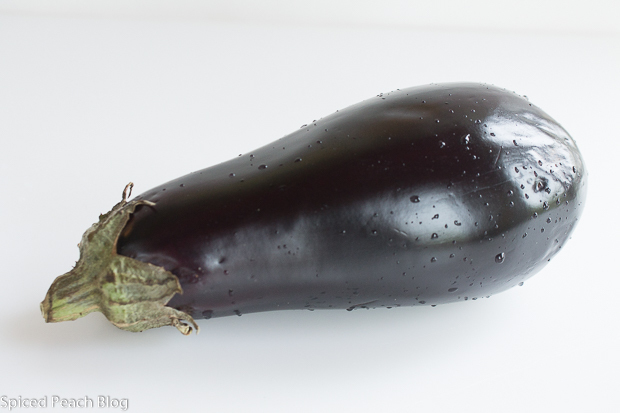 Hi Teresa, thanks so much, and the eggplant pie would make a lovely pot luck dish with neighborhood friends. 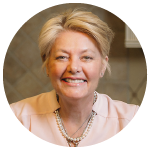 I do enjoy reading your neighborhood stories Teresa, happenings, foods, the progress, changes, as well as your hopes and needs in the evolving process, as always wishing all of your caring choices move forth!